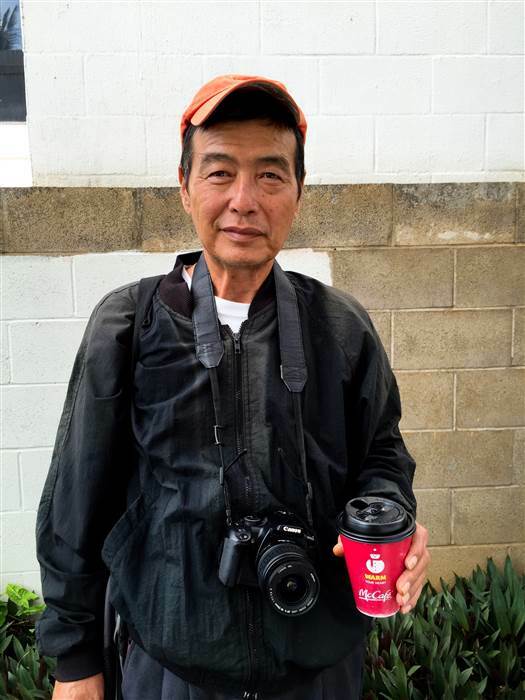 Diana Kim was shocked to encounter her father among the homeless population she was documenting in Hawaii. Rather than turn her back on the man she barely knew, she turned her camera on him instead. Diana is a 30-year-old O’ahu-based photographer whose love of her home, and her craft, were born from her family. But over time, Kim’s parents separated. Her father, she says, became “absent.” Kim spent years bouncing between relatives’ homes, including a few years living in parks, cars, and with friends. 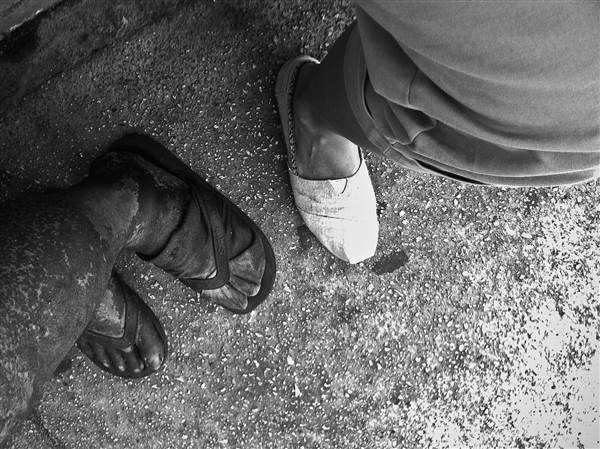 In 2003, as a student, Kim began a photo essay about the homeless communities around her, continuing and expanding the project and her advocacy for years. Years later, Kim’s grandmother alerted her that her father’s mental health had deteriorated – that he refused to bathe, eat, or take his medication; that she wasn’t sure where he was living. 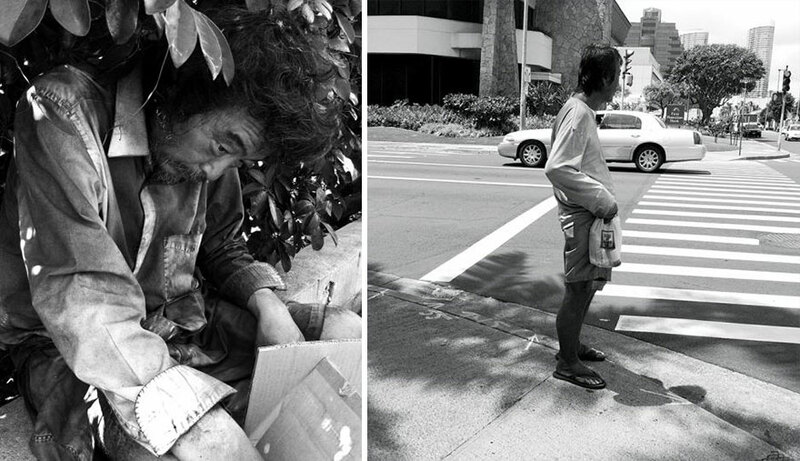 While shooting her project on the streets of Honolulu in 2012, Kim found her father among the homeless she was documenting. 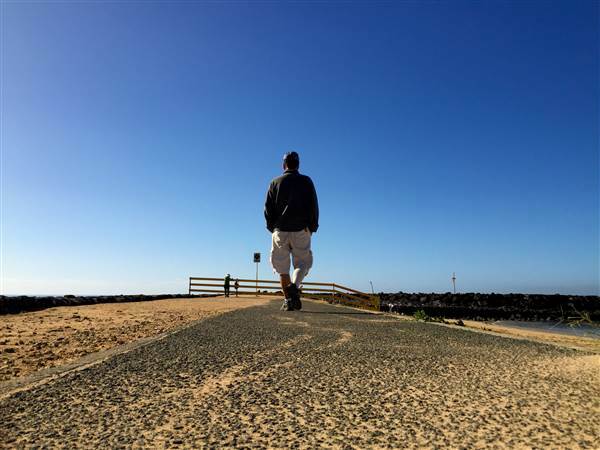 Over the next few years, struggling to reconnect and breakthrough to him, she turned her camera on the man she thought she had lost. Kim shared her photos with NBC Asian America, along with the stories behind them. 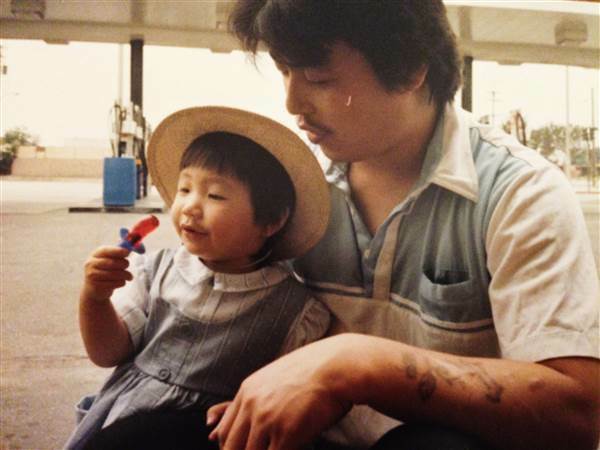 Diana Kim with her father, 1988. “There were nights when I wouldn’t find him. 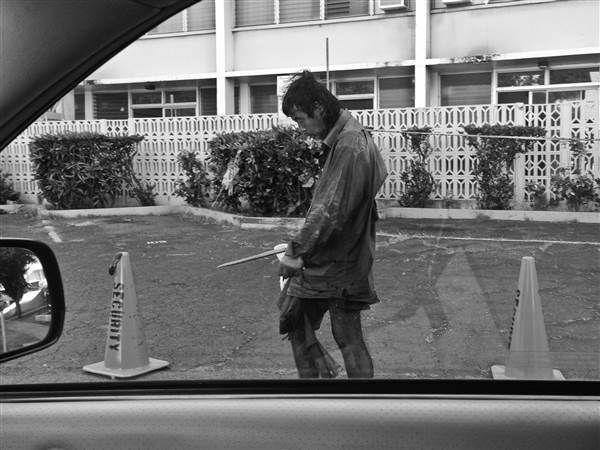 And other days when I least expected it, and he would be standing on the corner of a street. 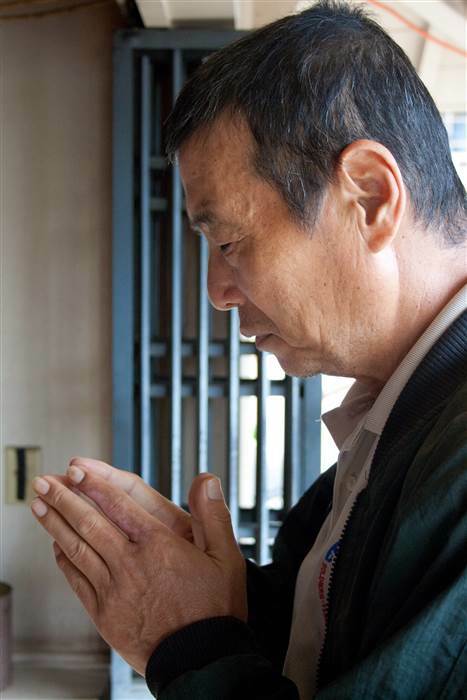 He suffered from severe schizophrenia, and left untreated, he was not always responsive. There were many instances when it appeared as if he was arguing with someone, but nobody was there. I can’t count the number of times I sat next to my father on the street, wondering how his future would look like. I would sit there and pray quietly, just asking for a miracle and wishing that he would accept assistance. 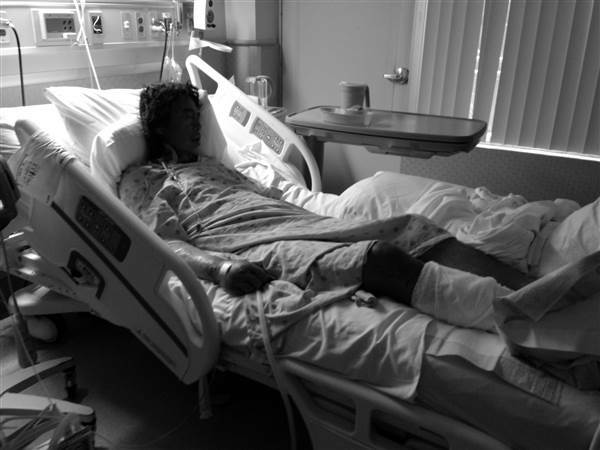 He would refuse to get treatment, take any medications, eat, bathe, or wear new clothes. “Photography is not just about creating images — it is my window to experiencing the world and sharing relationships with people and things that I am drawn to. Looking through the lens and capturing that moment also captures my feelings in that moment. I think that, without the camera, I would have felt too naked and vulnerable to approach my father. I don’t think I could have made the same journey without the purpose of documenting his journey as well. 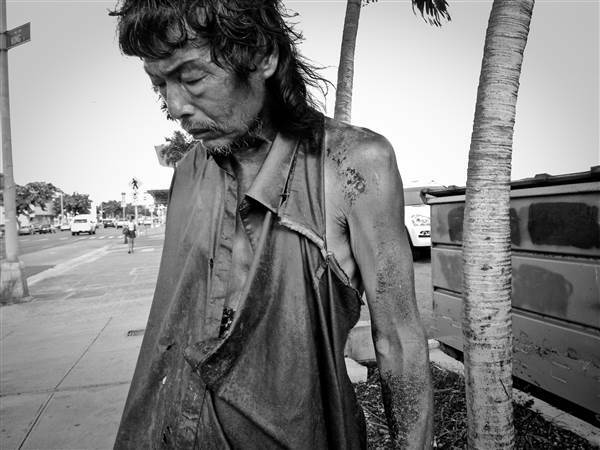 You can see more of Diana’s work and follow her updates on her website, The Homeless Paradise. That was a poignant story. This is a powerful story. Thanks for your tenacity and love. You restored your father to you and the world. 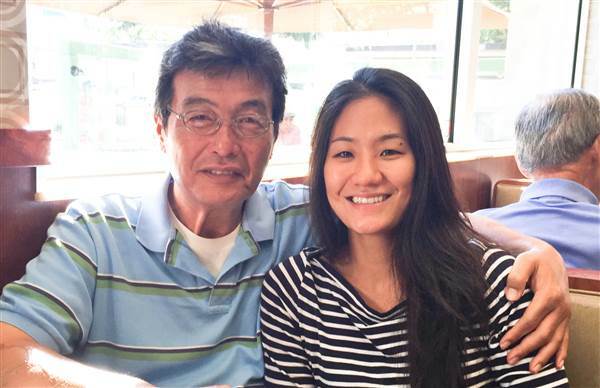 This is a must-read story about a daughter’s unconditional love for her father. daughter is trying in every way to reach out to her dad, he does not show emotion. It is also clear that she will never give up on him. He could be anyone’s son. brother, father,etc.It is a shame that it took a hearth attack for him to get some real help. God bless Kim for not giving up! Wow…thanks for sharing such a great story. Where there is life, there is hope ! Thank you for your heart for others, then that is what led you to your Dad. God Bless you both. The most important point in this is that we all have a story. Some of those stories are about most amazing journeys that one takes. We never know where our path will take us. What an incredible story.. Such heartache and despair slowly being transformed as healing on all levels were found..
Good to see him so much better! Sometime back I wrote story about this man and since have wondered many times what happened to him. I feared the worst. This update was very uplifting. What a beautiful story and an unexpected happy end. I wish them both many more happy moments together. What an incredible story and a testimony to the wonders of the human spirit in so many different ways. I have grown up with the story of the Good Samaritan and ask myself if I am going to be the one who walks past someone in crisis. 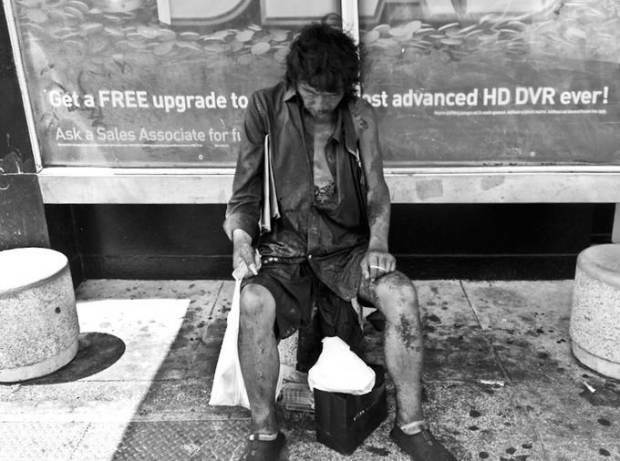 Someone who is helpless or am I going to be the one who offers a hand and helps them get back on their feet without expecting anything in return? I try. I also admire Diana’s compassionate heart and the love she had for her father which transcended all else. So many people become so bitter and full of hate that they could never build such bridges. She really touches my heart. What a beautiful and touching story! God bless them! !